Don't just hire an inspector. 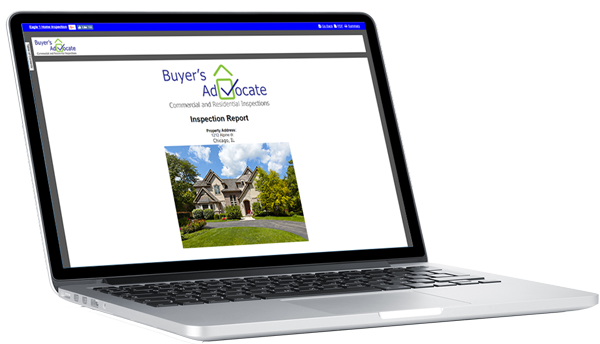 . .
At Buyer’s Advocate Commercial and Residential Inspections, we know that our clients are making a major investment when they purchase a property, and the first step to making a wise decision is to fully understand that investment. Our team is dedicated to educating our clients about the condition of the properties they have chosen. 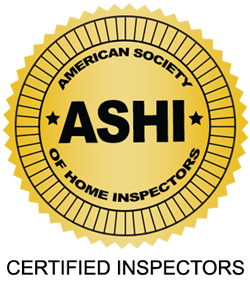 Each inspection is conducted by at least two of our ASHI Certified Inspectors, and we encourage our clients to attend the inspection so we can answer any questions they might have about the defects we identify. Our goal is to help our customers gain a greater understanding of the property they are considering. In the event that changes are required in the future, our 50+ years of combined, hands-on experience in the building industry allow us to add suggestions that are grounded in our knowledge of every facet of the construction business. By combining our knowledge and experience with state-of-the-art technology, we are able to deliver comprehensive reports, empowering our clients by giving them the information they need to make an informed decision. 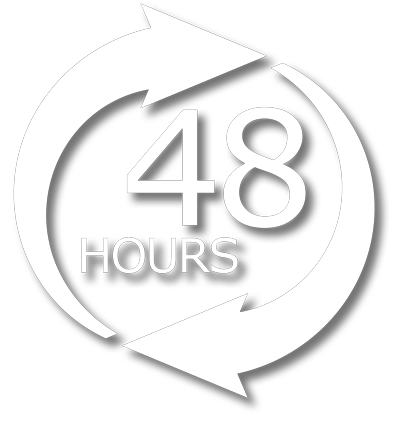 In most cases, our reports are available the same day as the inspection or within 48 hours. 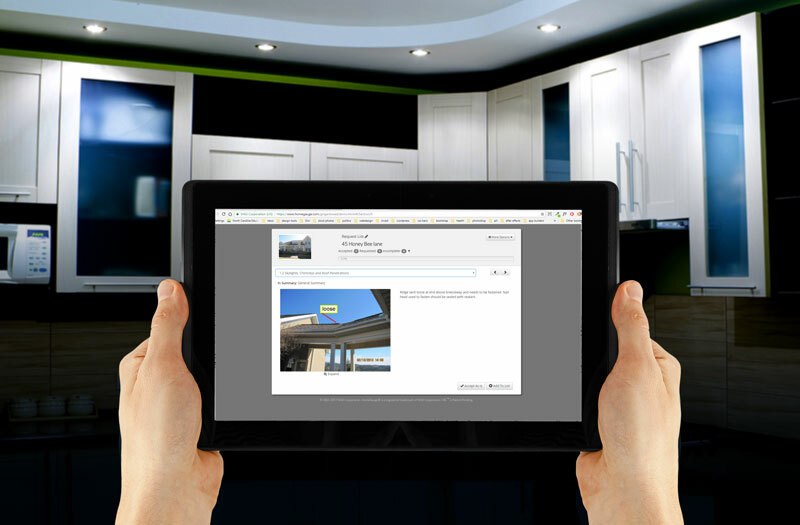 To make things even easier for our clients, Buyer’s Advocate Commercial and Residential Inspections uses The Create Request List™ or CRL™ in our reporting. This tool allows clients and agents to create project lists from the defects and safety hazards they find in our reports. These lists can be used as Repair Request Lists. Each item is stamped with the time, date, status of each item, and the originating party. The list can be added as an attachment to the agent’s addendum and allows buyers, sellers, and agents to communicate and collaborate efficiently in a standardized way that can move negotiations forward. 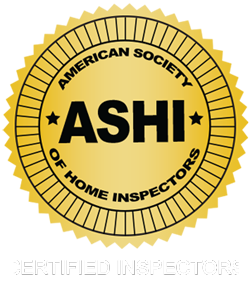 If you are considering a property in Northern Illinois or the surrounding areas and would like a high-quality inspection by one of our ASHI Certified Inspectors, contact us today to schedule your appointment.